This was one of my childhood favorites. 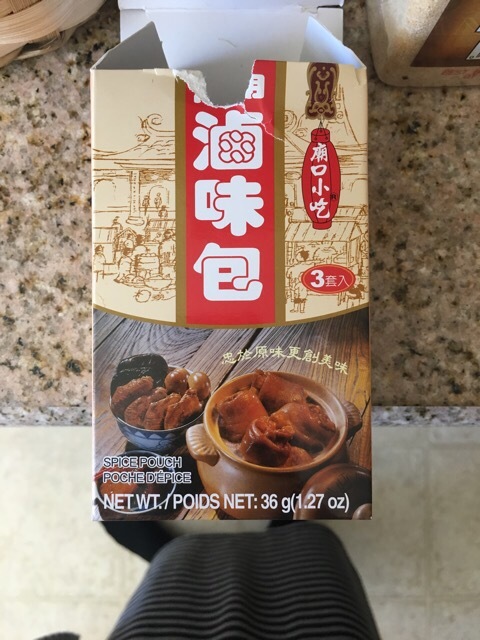 If I wasn’t feeling well, I would drink the broth. 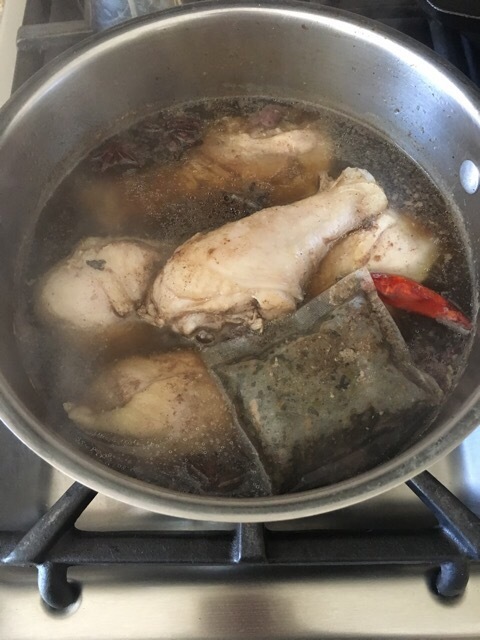 I loved the tenderness of the chicken after being boiled. There was a ton of flavor! And I used to love pouring the sauce over rice as I really disliked the texture and blandness of white rice. Thank you Mimi for teaching me one of my faves! 1. 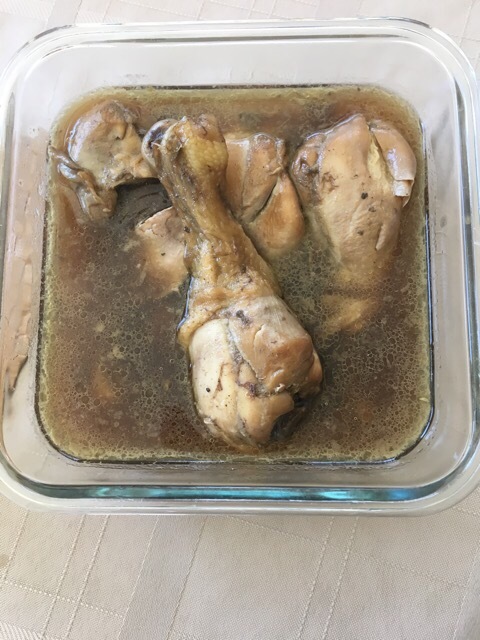 In a 3 quart sauce pan, place drumsticks in water (just enough to cover the drumsticks). Cover pan and bring to boil (med-high heat). 2. Once boiling, skim off fat before adding spices. 3. Add all spices. Stir well to make sure all ingredients are mixed. Water should still be boiling at this point. Boil one minute longer after all ingredients mixed well. 4. Decrease temperature to med-low for 30 minutes (if frozen or until chicken meat looks like it’s almost falling off the bone). Keep lid on (do not lift lid to check on meat). 5. Turn off heat after 30 minutes. You may use liquid as broth. 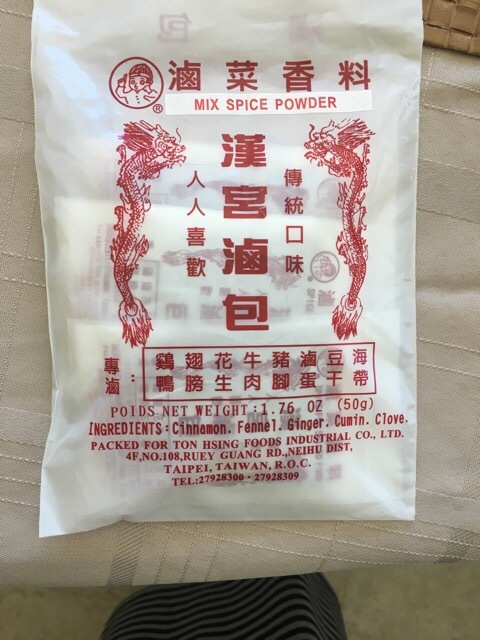 It’s great for soup, broth to drink, rice topper, seasoning of veggies, etc.